Cedreo is a 3D architecture software for sales support for sales representatives in the single-family home construction sector. Simple and intuitive, Cedreo allows you to draw house plans and create high-quality 3D perspectives in less than an hour to reduce design times during the preliminary design phase. 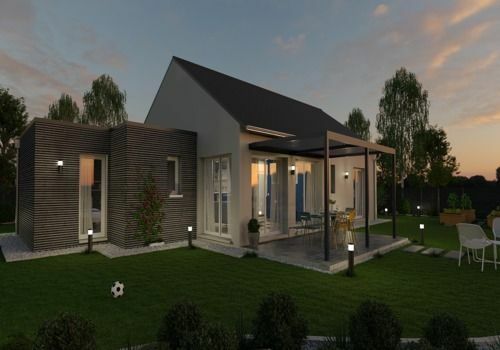 The sales representatives of single-family home builders are autonomous in the preliminary design phase and can quickly propose, without the involvement of the design office, 3D views of houses that help customers to plan and sign faster. Thus, with Cedreo, sales cycles are considerably shorter. Simple and fast, MY3DPLANNER is a free 3D interior design software that allows you to create and furnish your room plans in a few clicks. Kozikaza offers an online 3D drawing tool that is easy to use and completely free of charge.